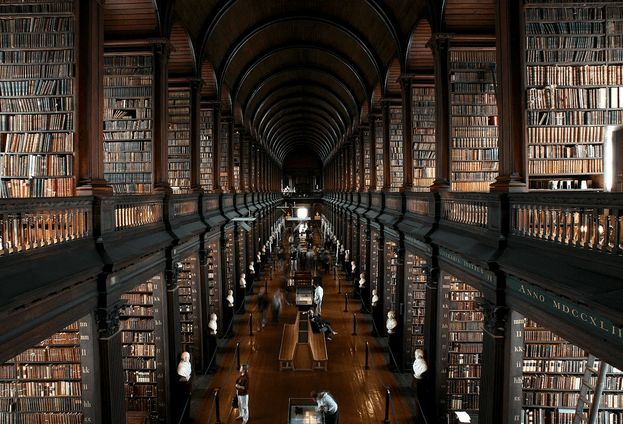 If you pick up trading books or end up doing some heavy research on how to successfully start trading and making money, you will often come across powerful trading quotes shared by some of the world’s most influential and powerful traders and investors. 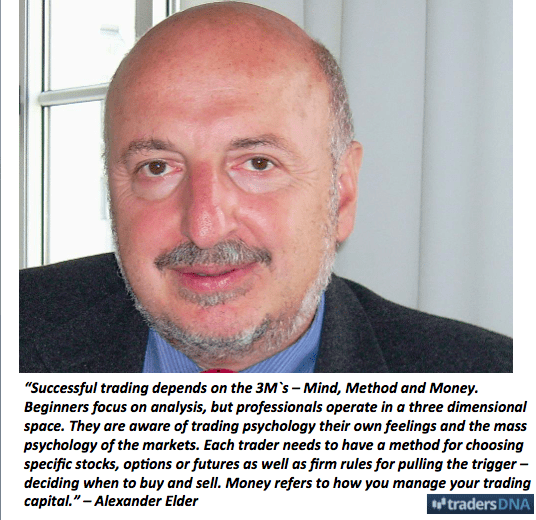 And if you study them and focus on what is being said, there is no doubt that you would start to realize the true dynamics of the world of trading. 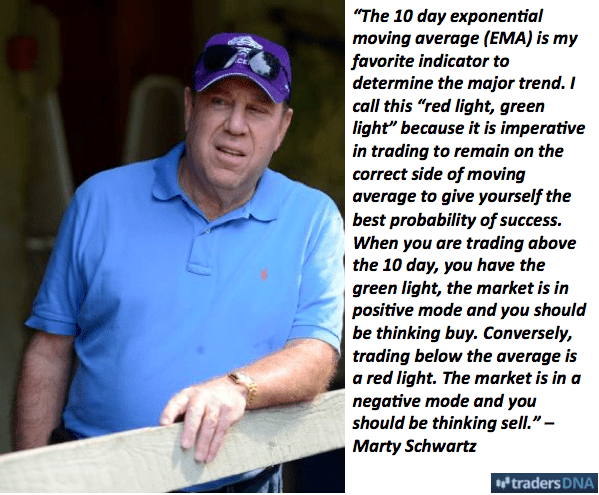 Mentioned below are 6 of the greatest quotes you can follow to get inspired and many of you have traded before and for those who still do, will see the power behind each quote and how they can change the way you trade. 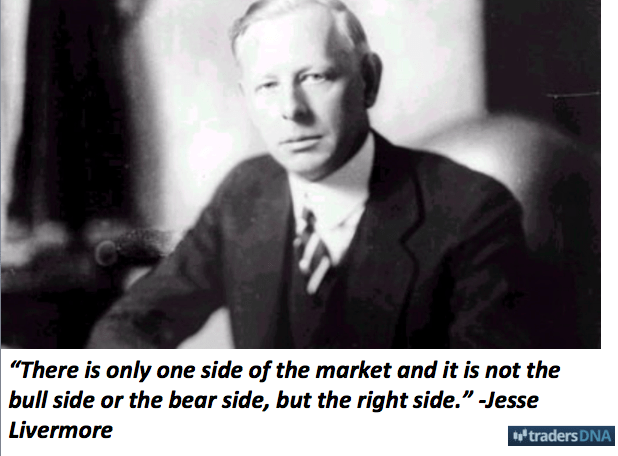 If there is something that this quote teaches you, it is you can never stay bearish or bullish but instead feel the flow of the current market. And be sure to be on the side of those who make all the money. 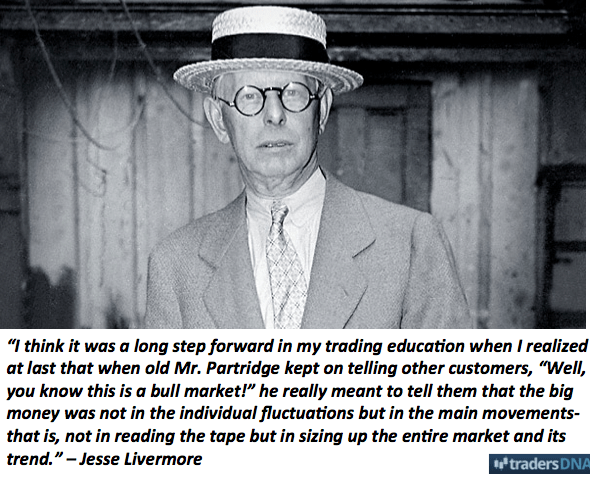 If you look at it from a wider perspective, trading is more than just a bunch of numbers and calculations, remember that traders like Jesse Livermore engage in three dimensional trading. 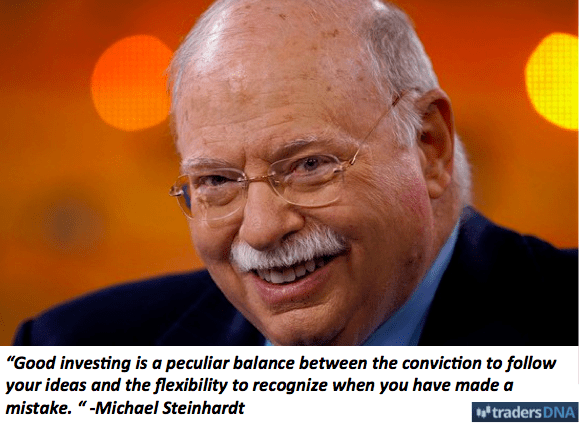 It is important to understand that the money is always in the central market trend and you would be wise to know that it does not jump in and out. 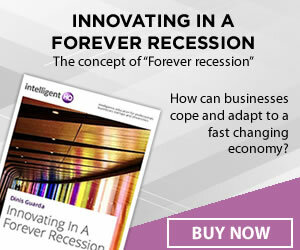 Managing your capital is all the game is about. This is perhaps the most efficient way of calculating short-term trends and be on the right track for all the main moves. Primary moving averages are the perfect measuring tools for keeping investors and traders on the good side of the stock. 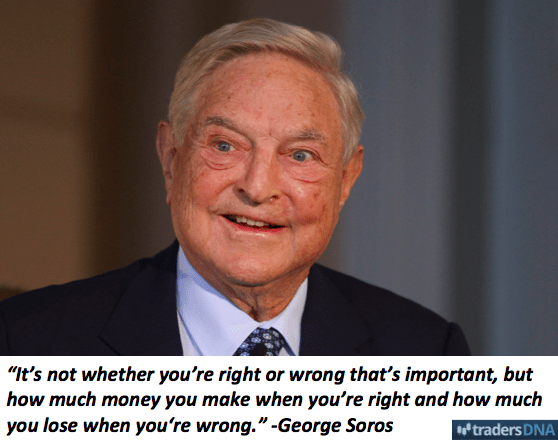 Did you ever give a thought to why most successful traders let the winners roam free while cutting all the losers free? The only way to be victorious at the end of the day is to have your winners compensate for the losers and leave you with all the profits. Let’s talk about the risk of ruin for a moment. If you want to eliminate the threat of ruin, all you have to do is risk 1% of your trading capital on each trade you make which ultimately will make the odds of your ruin 0%.